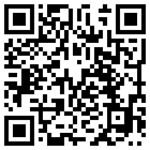 Back in February I had the brilliant idea that I should show my stuff in and Art Fair. Little did I know what was actually involved in getting into a show, but also being ready for one. It is a huge commitment, and a lot of work. By the end of my first day at Art Fair OFF the Square in Madison this past weekend, I was exhausted. I have to give credit to the weekend warriors who do this every single week, because it truly is a difficult business to be in. This was my first art show and did my best researching online forums, such as artshowforums.com and artfairinsiders.com, but was really clueless as to what was necessary to have a successful show. It was hot. I mean really hot and humid, which probably kept some people away or at the beach. I learned a lot my first weekend, and look forward to writing about my experiences ina future blog post, and need to start working on the next show, the Milwaukee Domes Art Festival. 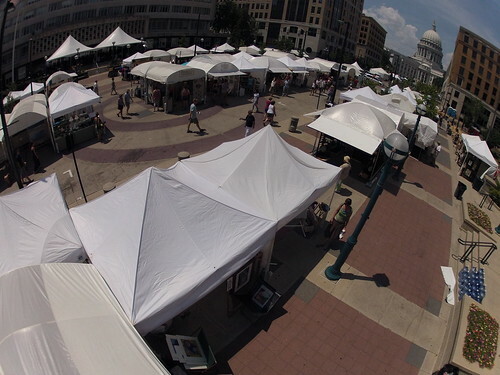 I wasn't idle during the fair, and did some Pole Aerial Photography and managed to get enough shots for a panoramic, as well as time lapse materials. Thanks to everyone who stopped down to support the m2 Photography booth at the Art Fair OFF the square! 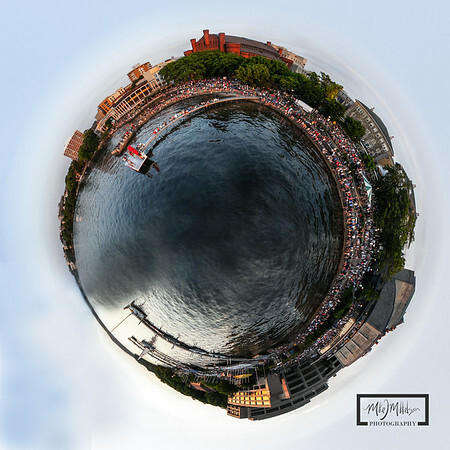 I decided to try my hand at creating a Spherical panoramic manually in Photoshop. You can buy plug-ins that will do that same thing. (Flexify) I does take a bit of effort, but if you line things up correctly from the beginning, you can get some really unique results. 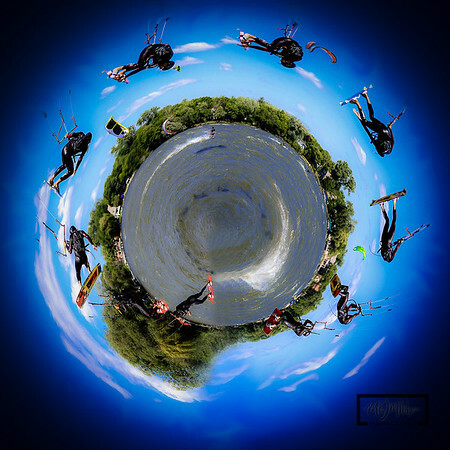 This is not a tutorial on how to create a spherical panoramic, but Let Me Google That For You! In a nutshell, you flip a panoramic image horizontally, use the Polar Cordinates filter, and then change the image size to be square. Here are my first 2 manual "Planets."